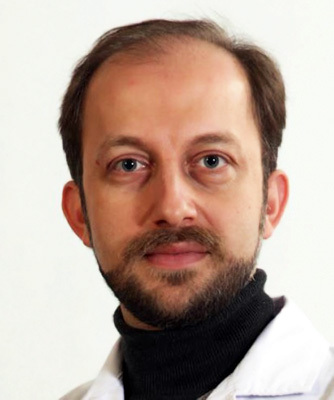 Dr. Nima Rezaei received his Medical Degree from Tehran University of Medical Sciences in 2002. He received his M.Sc. and Ph.D. degrees in the field of Clinical Immunology and Genetic Medicine from the University of Sheffield in 2007 and 2009, respectively, as well as a short-term fellowship, awarded by the ESID, in the Pediatric Immunology and BMT Unit of the Newcastle General Hospital. He is already the Chief Executive Director of the Children’s Medical Center Hospital, the Pediatrics Center of Excellence in Iran as well as the Deputy President of the Research Center for Immunodeficiencies. He has presented about 300 lectures/posters in congresses/meetings, has published more than 370 articles in international scientific journals and a number of text-books in the field of clinical immunology during last decade.